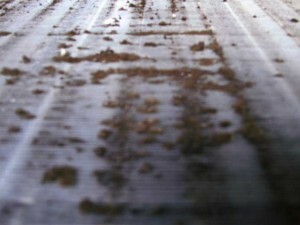 Commercial air duct cleaning goes hand in hand with indoor air quality solutions. In a typical six-room building, up to 40 pounds of dust is created annually through everyday living. Your heating and cooling system is the lungs of your building. The system takes air in and breathes air out. You breathe that air. 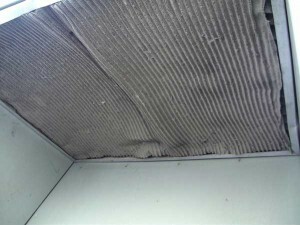 Most people don’t realize that contaminant build up in duct work can also affect the efficiency of your Air Conditioning system by as much as 25 to 40% according to the U.S. Department of Energy. So not only will cleaning your ducts make for a cleaner, healthier, and less allergenic environment it will save you money.